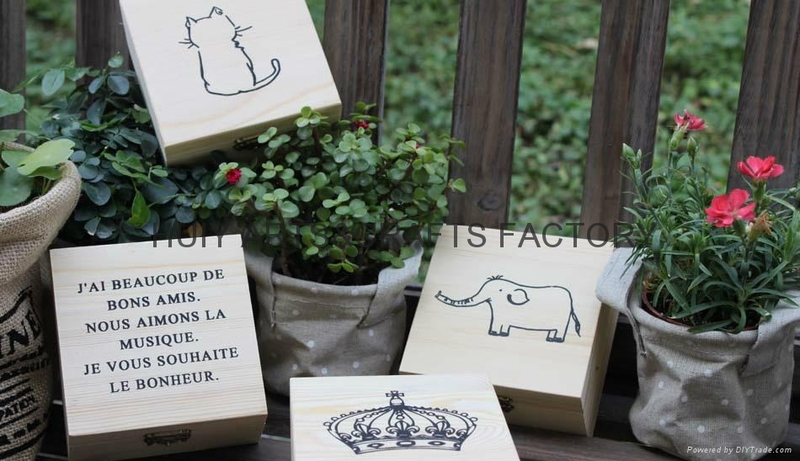 Material paulownia wood,pine wood,poplar,birch,MDF,plywood and etc. 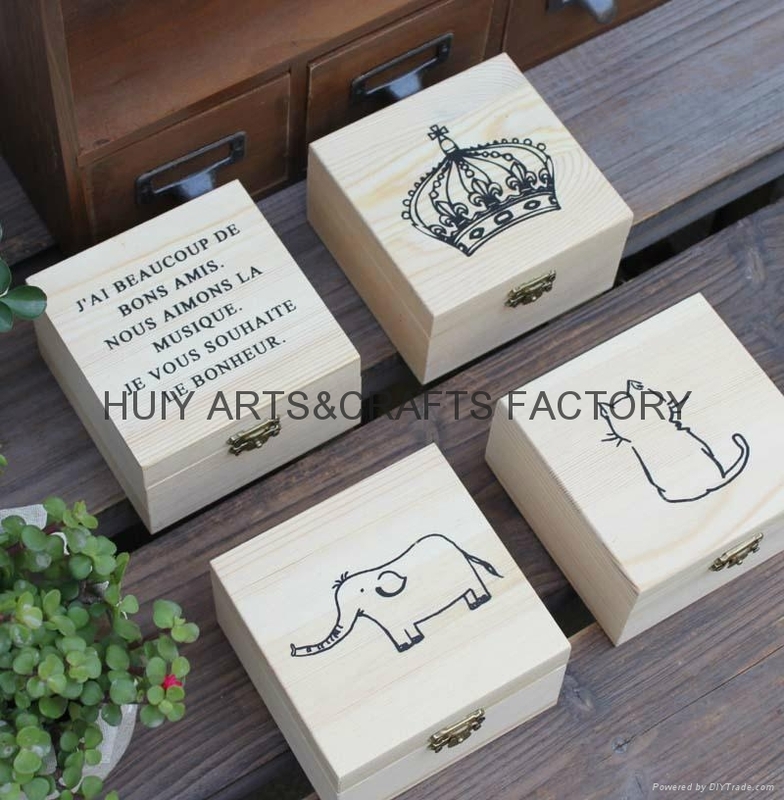 Size 10x10x5cm,other different size can be customized as per your requirement. 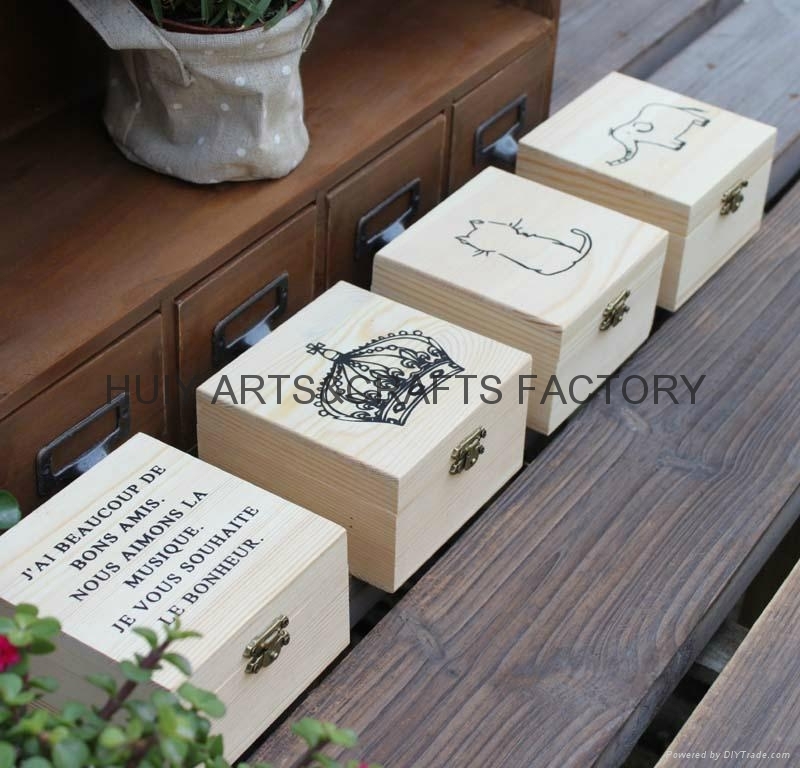 specifications︰ 10x10x5cm,other different size can be customized as per customers' own demand,designs or drawings.